U.S. Border Patrol agents Sunday found a body in the burn area of a small brush fire that scorched part of Otay Mountain late Saturday. 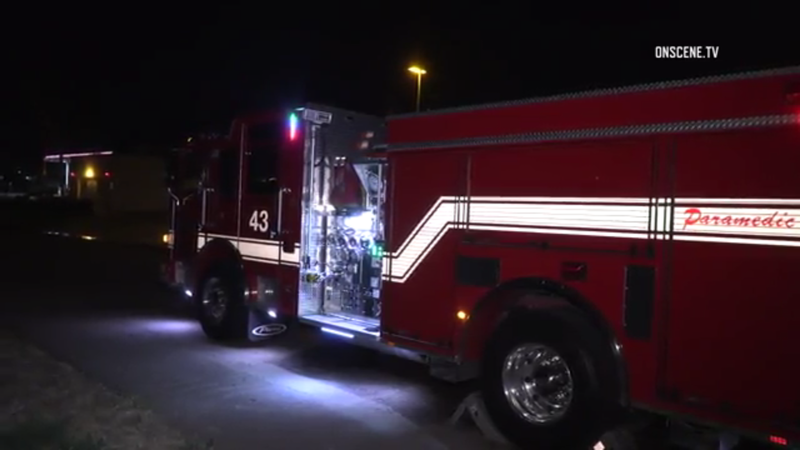 The fire, about a half-acre in size, was first reported to authorities at about 11:30 p.m. Saturday, San Diego County Sheriff’s Lt. Amber Baggs said. Firefighters did an air drop on the blaze, Baggs said. By morning, the fire was out, and Border Patrol agents in the area found a body in Copper Canyon around 11:30 a.m. Sunday, about 12 hours after the fire was first reported, Border Patrol agent Eduardo Olmos said. Authorities weren’t immediately able to provide any information on the victim’s identity, age or gender.